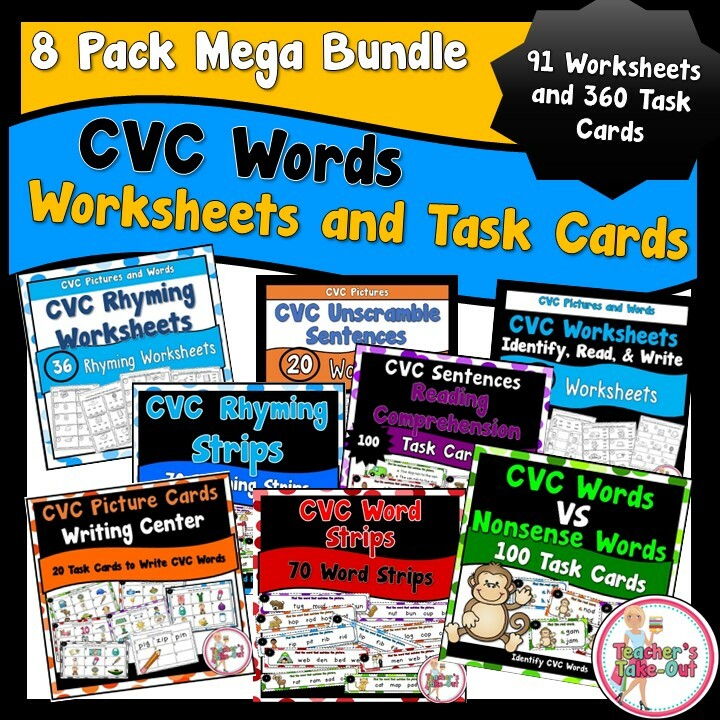 I have some great Freebies for you this fall to use in your classroom. 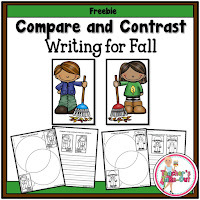 The first Freebie is Fall Compare and Contrast Writing. 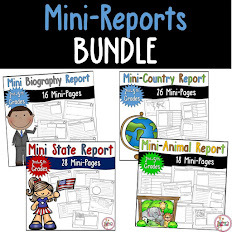 This little cutie will have your students excited to write. 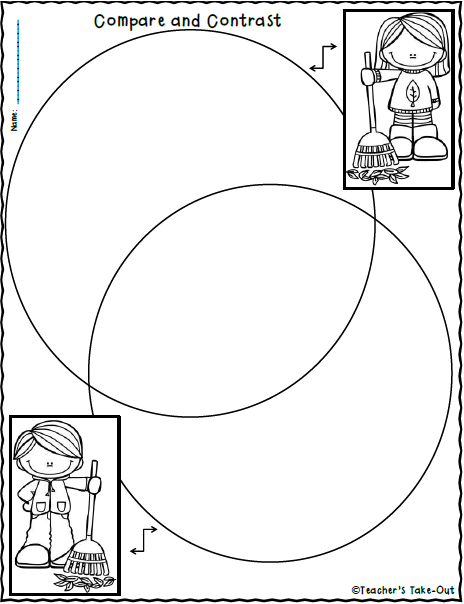 They compare the two pictures and use the Venn diagram or the writing paper to write out what is different or alike between the two pictures. 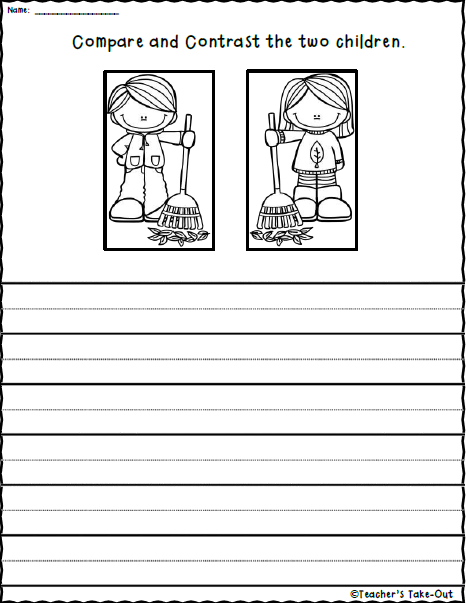 Two writing prompts are available to start writing today. Just print! 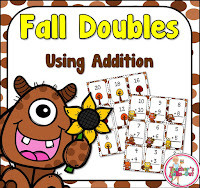 The second FREEBIE are two math games. 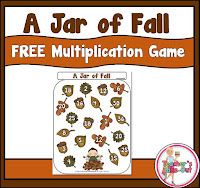 A Jar of fall includes two addition games and one multiplication game. 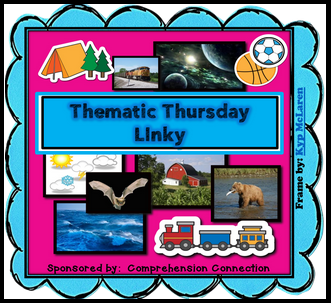 Click the pictures to download your freebie! 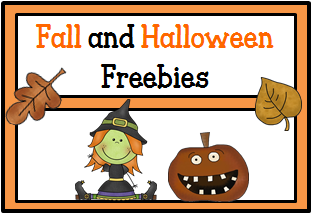 The third Freebie is Poison Pumpkin. 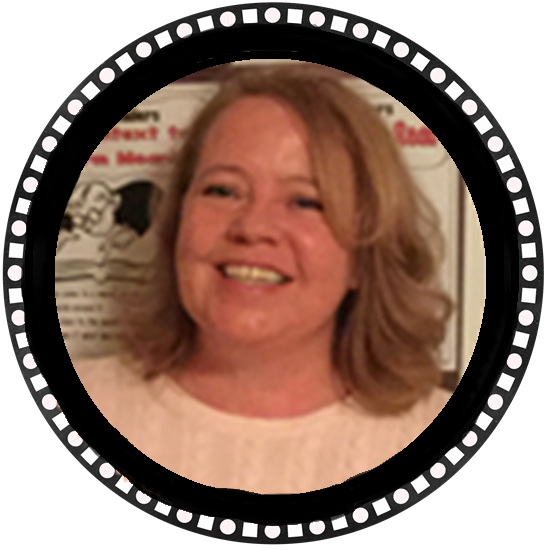 This game is a fun and thrilling addition game! 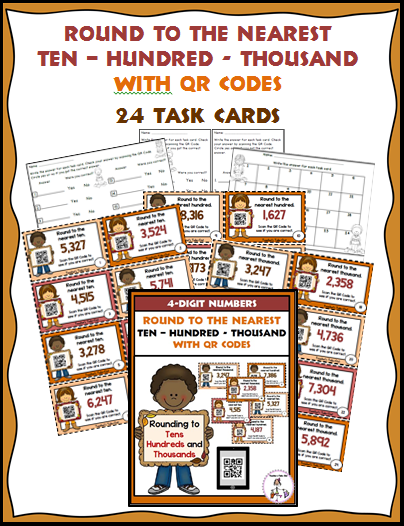 Students collect pumpkin cards and state the addition sum. But watch out! 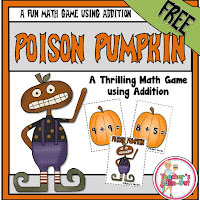 If a student draws a Poison Pumpkin card, they lose all their cards. 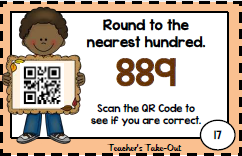 This game will get your students to scream in delight! The fourth freebie is Jack-O-Lantern Glyph. 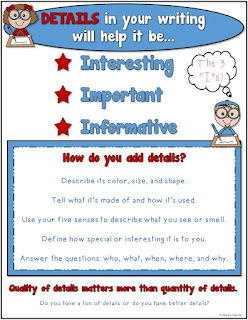 This is a fun activity of getting to know one another. Students follow the directions from the legend provided to make a pumpkin that tells about them. Then students try to figure out who's pumpkin belongs to who. 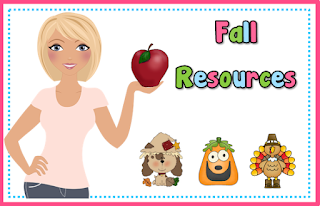 Click the Fall Resources Picture to check out ALL my classroom resources to use this Fall. 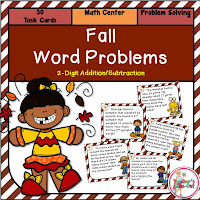 I also have a fall Pinterest board that I'm collecting some fabulous freebies for the classroom. 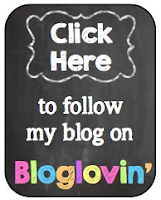 Make sure you jump on so you don't miss any goodies. 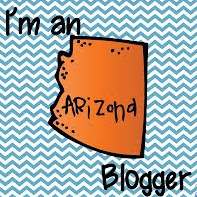 As I find them, I will pin them! Click the picture to be taken to Pinterest! 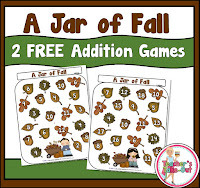 Looking for more Fall Ideas? 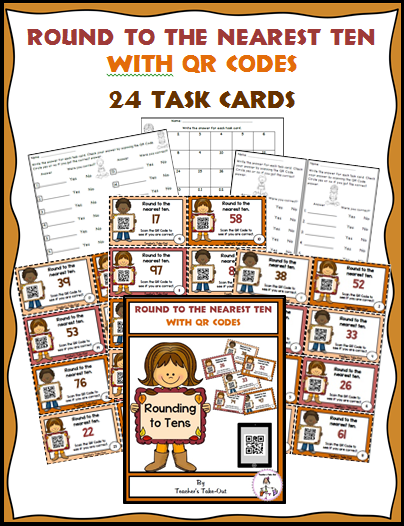 How many of your students need help rounding? 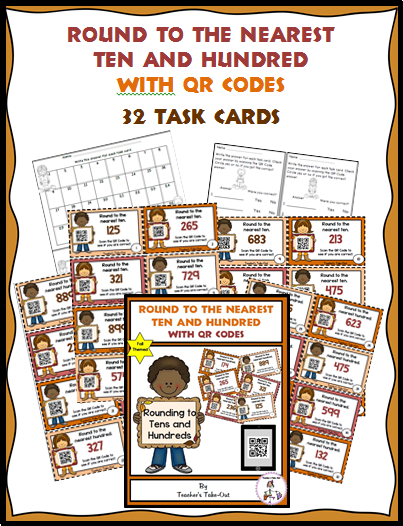 I have 3 self-checking math centers to use in your classroom this fall. 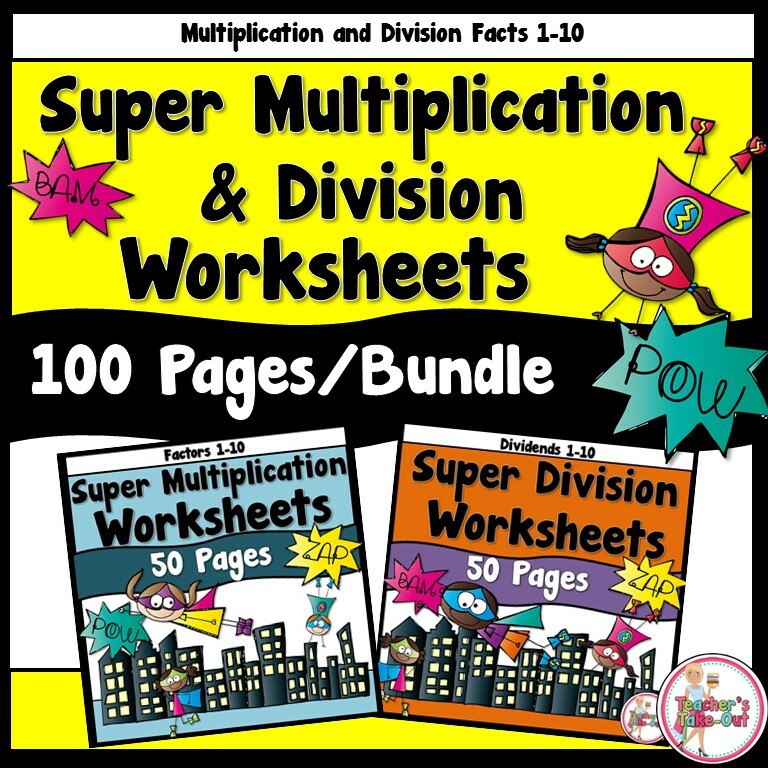 There are 3 products to choose from depending on your students' needs: 2-Digit, 3-Digit, or 4-Digit Numbers. 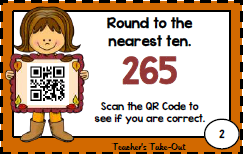 Students round the number on each task card, record their answer, and scan the QR Code to check if their answer is correct.